Spring Break Starts Friday, April 19! 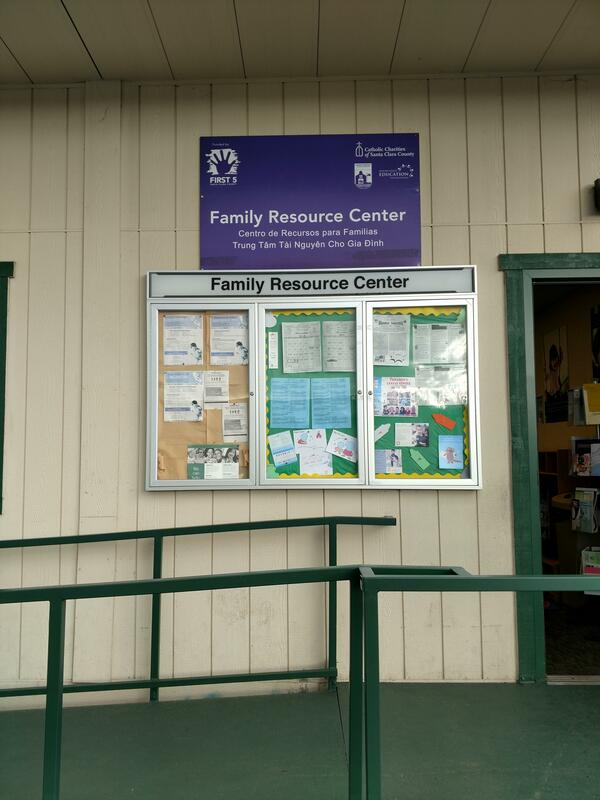 Did you know that we have a Family Resource Center on campus here at Dahl? We're quite lucky here at Dahl Elementary to have a Family Resource Center on our campus. Run by Catholic Charities of Santa Clara County, and funded by the First 5 Santa Clara County program, the FRC has many programs, events and classes to help serve our families with young children under 5 years old. To learn more about it, check out the First 5 Kids website.